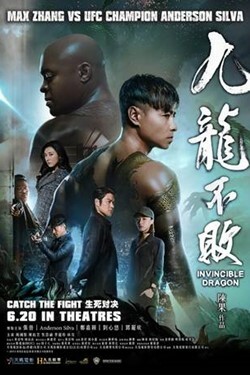 The dragon-tattooed Kowloon works as an undercover agent who helps the police solve mysterious cases, which made him become well-known. His impulsiveness, however, always makes him end up in trouble. He clashes with a Macau detective and Alexander, an American army veteran who has a secret connection to Kowloon. Prediction: Who will die in "Avengers: Endgame"? Children beware of "The Curse of the Weeping Woman"